We are very pleased with your product. Our yellow lab dropped from 78 to 62 pounds. She has arthritis in her shoulder so we needed to get the extra weight off. She looks great and has a lot of energy. My border collie is 14 and has joint issues. He dropped 7 pounds and has regained his energy. So much, in fact, that he has gone back to his mischievous ways! Both dogs are also taking Recovery SA. 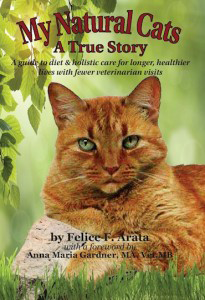 We feel a combination of the supplement and raw food diet have changed the quality of their lives tremendously.